Covers roof, attic, heating, cooling, structure, electrical, plumbing, interior, exterior, chimney, insulation, ventilation, and crawl spaces. Radon is a radioactive gas which occurs in nature as a result of the radioactive decay of uranium. 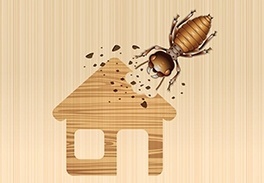 Termites and other wood destroying insects (WDI) can cause damage to structural components. The Basic Profile is designed to provide a standard water analysis that determines the general quality of the water you drink. 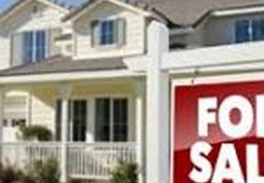 If you are planning on selling your home, consider contacting SAGE to perform a pre-market inspection that will assist you in identifying any issues that may be discovered at the time of a potential buyer’s inspection. 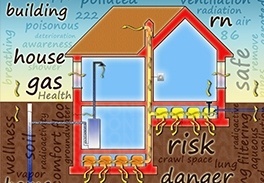 SAGE Home Inspection, LLC provides home inspections and environmental tests relating to radon, pests and well water for home buyers and sellers throughout Connecticut. Our goal is to ensure that you have a solid understanding of the structure, systems and components of your home so that you can feel confident and knowledgeable about your purchase. We encourage our clients to accompany the inspector throughout the inspection process and ask questions in order to understand the various components of their future home. 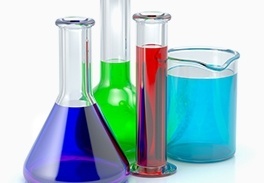 SAGE inspectors are Certified Professional Inspectors (CPI) and strictly follow Connecticut’s Standards of Practice and Code of Ethics. 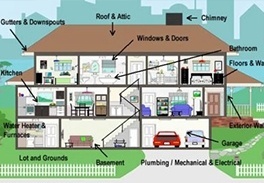 At SAGE, we provide an independent home inspection by a qualified and trustworthy inspector who will identify any issues that you should be aware of in order to make an informed purchasing decision. 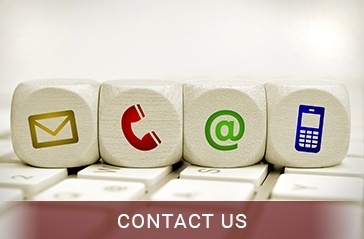 Our inspection reports are professionally written and include pictures of the various systems and components. 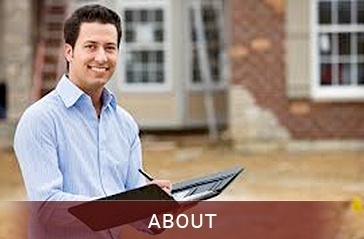 SAGE Home Inspection, LLC provide a summary of any issues that are found at the time of the inspection and provide repair recommendations. 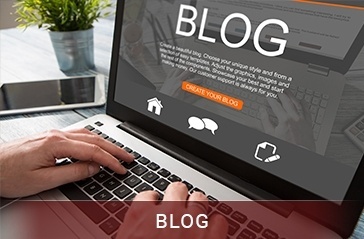 Read latest blog posts by certified professional inspectors at SAGE Home Inspection, LLC in Connecticut. We are available 7 days a week to perform quality inspections and environmental tests that will meet your needs in a timely manner.